At Bespoke Door Installations we have the highest quality of composite doors available at great prices. 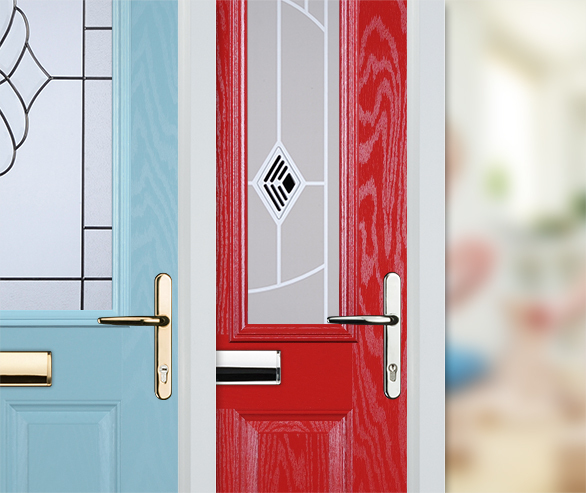 Use our quick and easy bespoke composite door builder below, and choose from over 30,000 door combinations! It only takes a couple of minutes, and once you’re finished a free quote will be provided for fitting your door. Design the perfect entrance door for your home now. 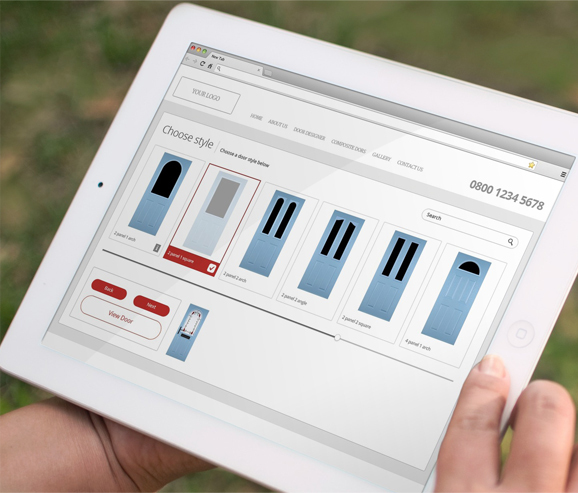 Get an instant online quote including survey and Installation. 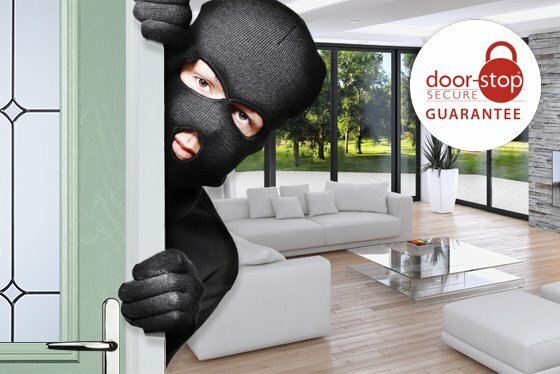 If he beats your lock, we promise to replace your door for free, give you £500 and guarantee your new door for the next 10 years. 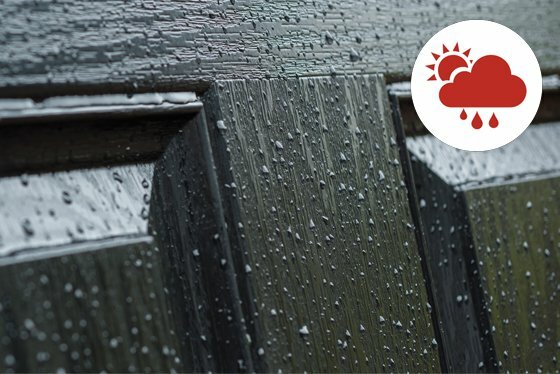 Our doors are tested in a pressurised chamber to simulate gusting winds up to 80 miles an hour – that’s stronger than a hurricane. 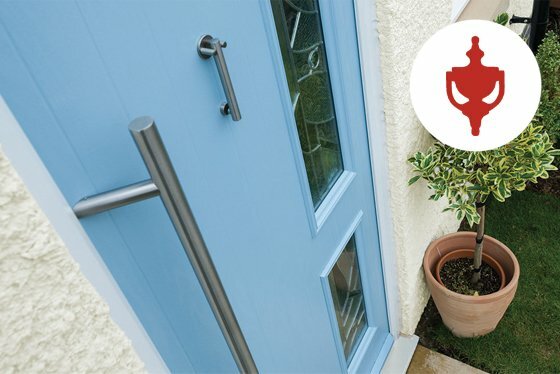 Can Composite Doors Be Painted? This is something we get asked a lot here at Bespoke Door Installations. The answer is yes, but do we advise you to do? No. Our composite doors are available in a wide range of attractive colour options so that you should never find the need to actually paint them. This includes grey composite doors, black, red, white, green blue, oak and more. Why does your home need a composite door? Choosing a new composite door for your home is a very good choice because a composite front door gives you all the benefits of a modern-looking door – yet the traditional look of a timber door, and brilliant energy efficiency. There are many types of composite doors available. 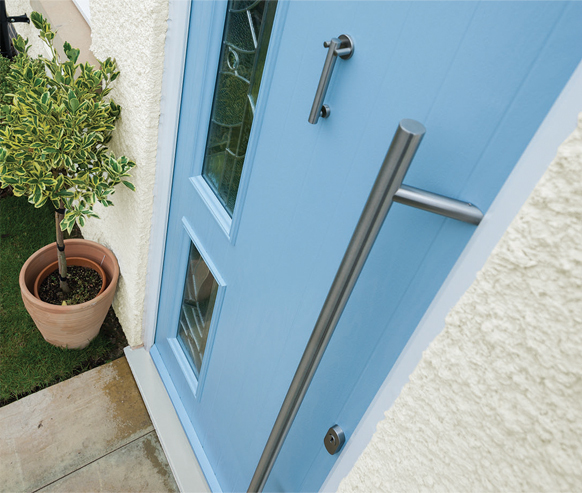 Made from a wide variety of materials including, wood, PVC, insulating foam, GRP (glass reinforced plastic), they are one of the best types of doors to buy today. Will a composite door fade? 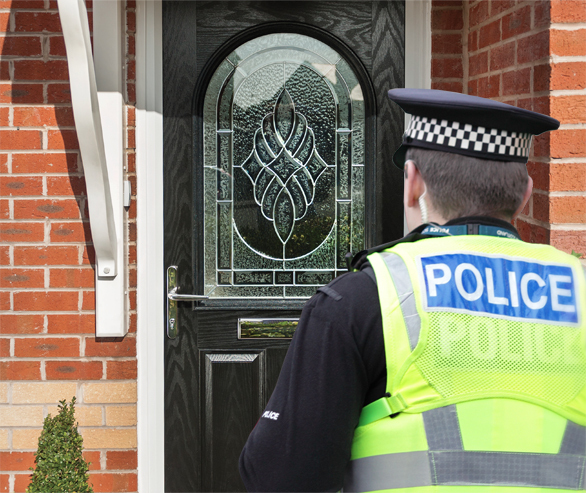 Composite doors don’t fade. Composite doors don’t fade over time is because the colour is not applied to the surface of the door. The doors aren’t painted fresh from the factory, or skinned with a thin layer of film of colour or patterned material as some UPVC doors are. Composite doors offer the look, feel and security of a timber door without any of the problems you face with a timber door. These include problems such as cracking, bowing, twisting and much more. 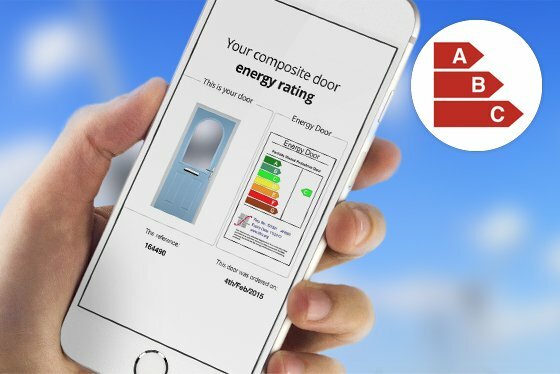 Not only are composite doors probably the toughest door available, but they also offer great thermal performance. Keeping the heat in your home and lowering your energy bills. How do you clean a composite door? It’s actually quite simple, all you have to do is wipe over your door with a damp cloth, restoring it to its original finish. The same can be applied to the door frame. If your door has stained areas or dirt that won’t budge you may need to use a uPVC cleaning product. Make sure you use the cleaner correctly in order to avoid spoiling the finish of the door. 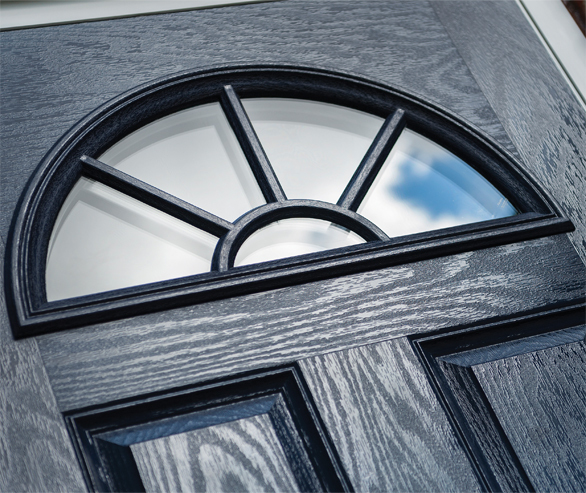 Composite doors can vary in price – anything from £650 to £2,000 depending on the style and make you choose. Here at Bespoke Door Installations, our prices start from £650 and you can design your new composite front door yourself with our ‘door builder’. 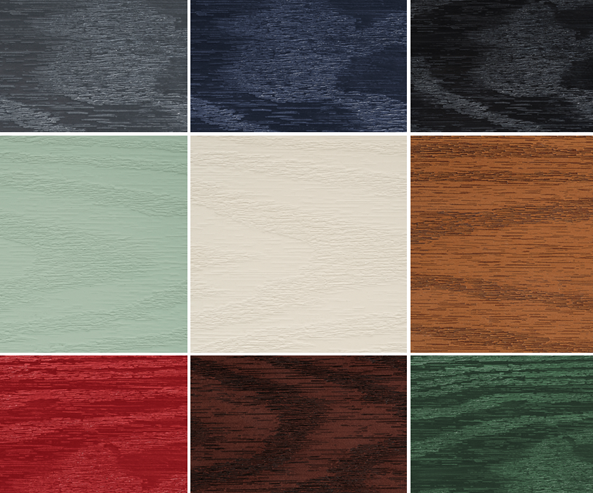 With so many options and styles to choose from when choosing your perfect composite door, we want to make the process as easy as possible for you. 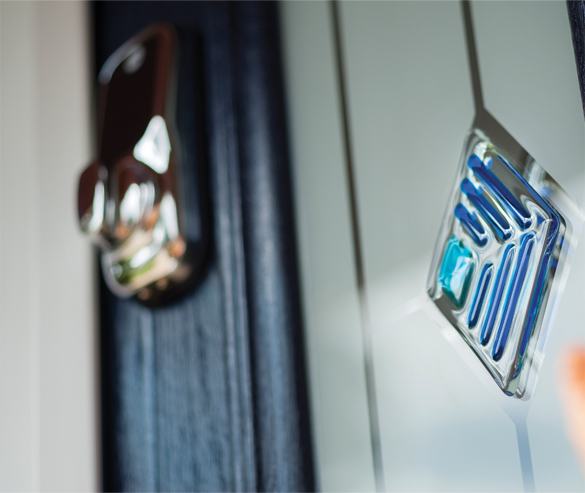 We aim to give you as much information as we can on the door that will be the entrance to your home. 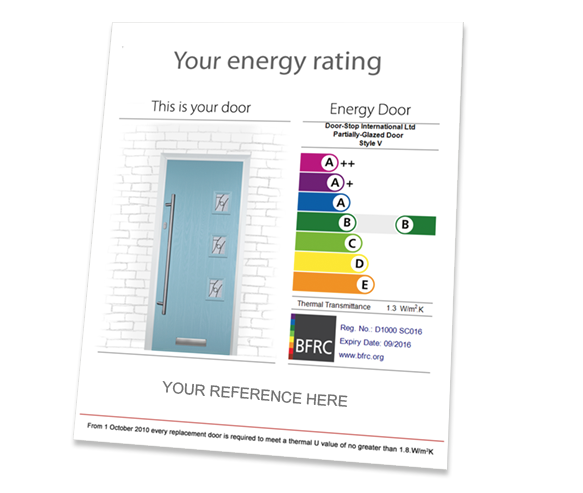 From composition to energy rating we’ve got all the facts to ensure you know exactly what you’re buying. 1 Our unique and patented glazing cassette can be removed from the inside to let you simply change the glass and reuse the cassette. 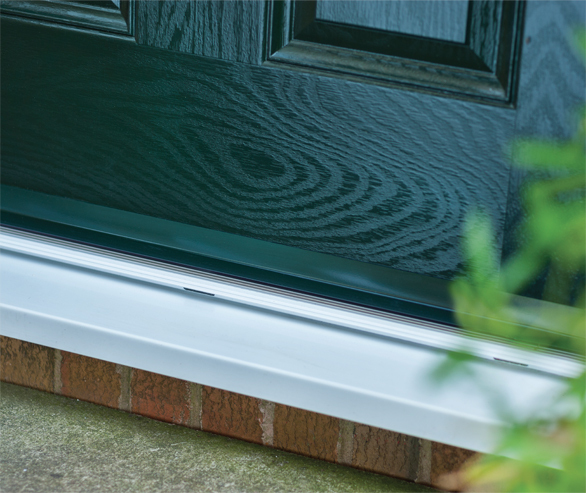 2 To make the door super-strong, the lock edge has been fitted with a full length of 4mm thick, powder coated aluminium lock strip. 3 To give great definition and long life performance our doors use glass reinforced plastic skins (GRP).